Let’s create a case study together to highlight your success story. 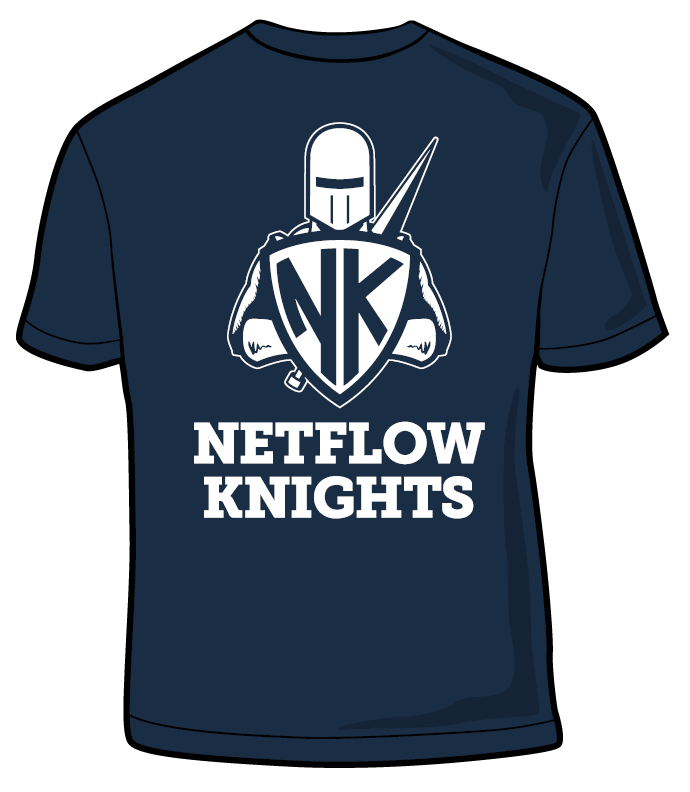 As a thank you, we will send you a t-shirt letting everyone know you’re a NetFlow Knight. You will receive a Free NetFlow Knight's T-Shirt after we have approved and published the case study.